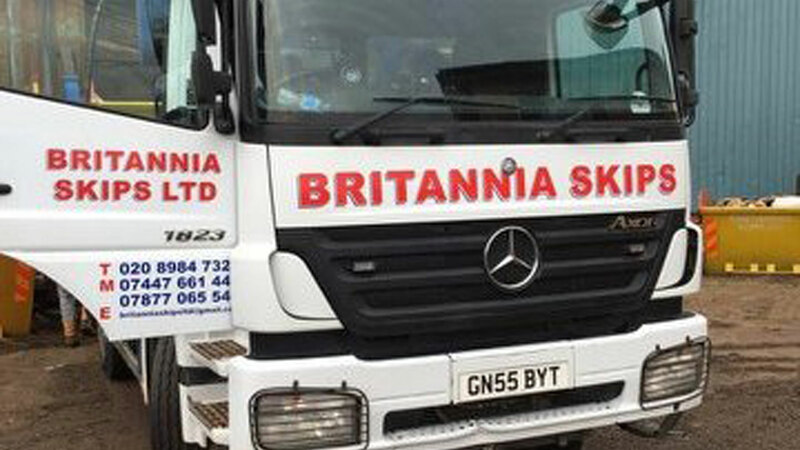 Whether you require a mini skip or midi skip, the team at Britannia Skips Ltd can help. We provide domestic skip hire services to our customers across East London and the surrounding areas of Dagenham, Barking, Ilford, Romford, Woodford, Loughton, and Rainham. Get in touch with us for a free quote. Why come to Britannia for domestic skip hire? Do you feel your home is due a fresh new look? You can strip off that tired old wallpaper, throw out the worn and battered furniture, and set to with a paint roller. Or maybe it’s the garden which needs the work? Mow the lawn, cut back the hedges, and get rid of the weathered ornaments which are sitting there collecting moss. Or perhaps you simply feel your home has become full of too many items, and it’s time to de-clutter. All these initiatives can lead to exciting new possibilities, but they also present one inescapable problem – what are you going to do with all the waste? Decorating materials, garden cuttings and unwanted furniture are often too bulky to fit in your household dustbin, or to take to the local recycling centre. But, help is at hand! Britannia Skips offer cheap domestic skip hire to anyone undertaking home renovations or gardening projects. 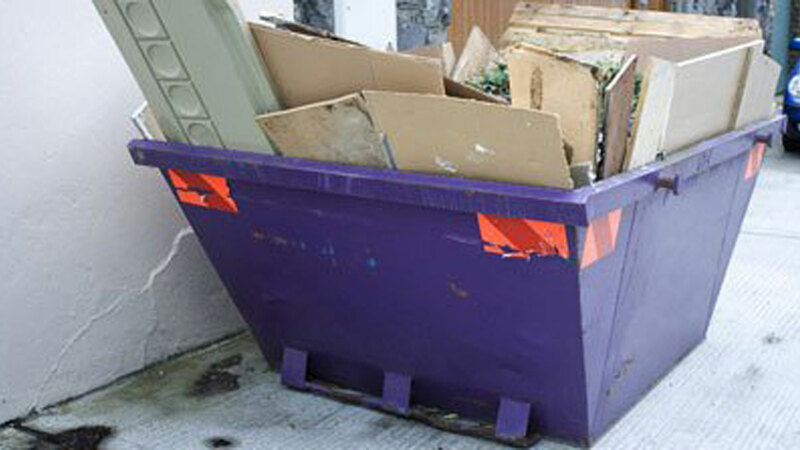 Our Rent A Skip service takes the hassle out of dealing with bulky waste. Booking is simple, and the only effort required on your part is to make room for the skip to be dropped off, and then to pile your rubbish into it. When booking domestic skip rental, be sure to let us know how long you’ll need the skip for – will you fill it in a single day, or do you want it left on site all week? Our team can also help you to decide what size of skip is best for you. We can offer a wide range of sizes to suit your requirements, from as little as a 4-yard skip to a massive 14-yard skip. On the other hand, if you are a tradesperson or represent a company, please go to our Commercial Skip Hire page. For domestic skip hire prices, or to find out more about domestic skip rental London residents should contact Britannia Skips by net or telephone. Get rid of that waste now, and get in contact with us to discuss your requirements via our contact form, or via email at britanniaskipsltd@gmail.com. Alternatively, speak to a member of our team directly by calling us on 020 8984 7323, or via mobile on either 07877 065 540 or 07447 661 442.